Read all about the New Game Plus mode. 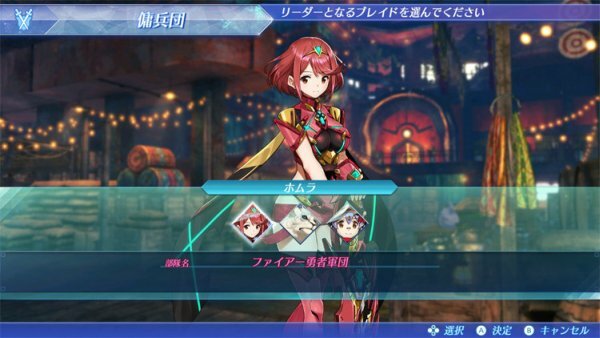 The version 1.3.0 update for Xenoblade Chronicles 2 will launch next week (between February 12 and 16), Nintendo announced. 1. 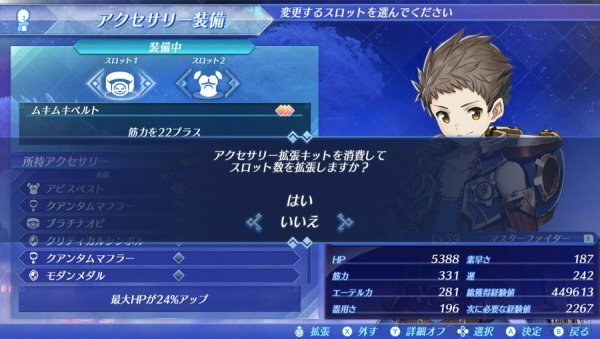 It is possible to befriend Blades on the Torna side as player Blades such as Obrona, Sever, Perdido, and Cressidus. 2. 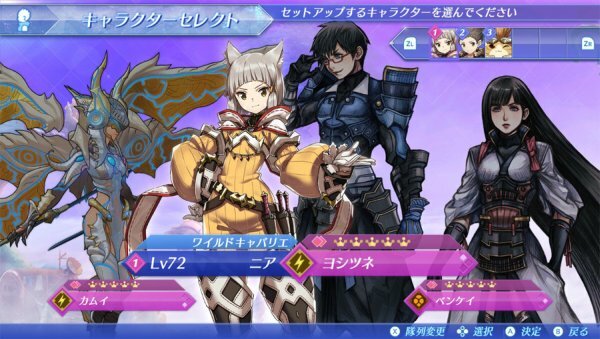 Additionally, Akhos, Patroka, and Mikhail from Torna can be befriended as Blades. 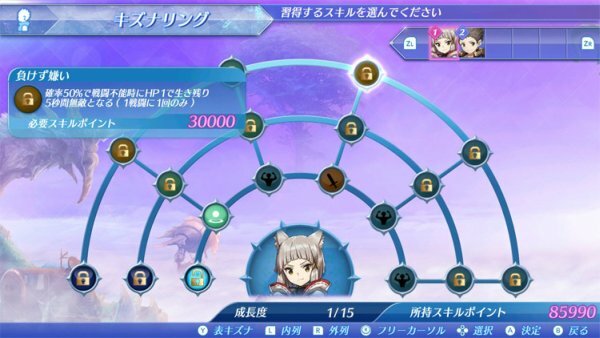 You will be able to awaken them through Blade Resonance from any Core Crystal (otherwise, encounter them during a quest and befriend them that way). Of course, there is a chance that they will appear from a common Core Crystal even at the beginning of the game. Although this specification can cause things to fall apart on the story side, we gave greater priority to the fun of it as a game. Be sure to awaken them! 3. All Blade Mercenaries can be dispatched. 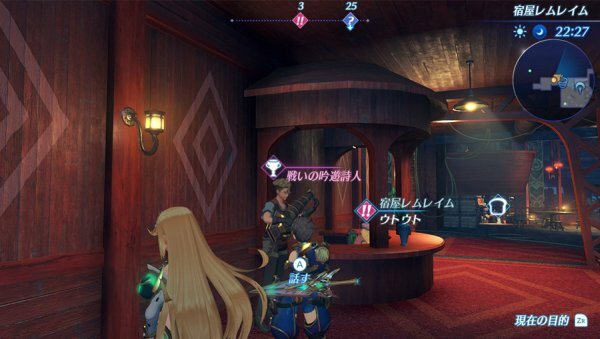 At the same time, Blades such as Pyra and Mythra that you could not leave your party in your first playthrough can also be dispatched. 4. Unlocks a Driver’s “Reverse Affinity Chart” and adds even further growth. 5. You can level-down a Driver’s level at inns, as well as earn bonus EXP depending on the lowered level. Bonus EXP can be used to barter for special items. There are even items that can increase the number of Driver accessories that can be equipped, so be sure to barter away. If you talk to the “Troubadour” that appears on each Titan, you can barter with them. 6. A certain Blade’s Level 4 special move is unlocked. Quests, Heart-to-Hearts, Skip Travel points, and cleared Mercenary Missions will reset. In addition to the second playthrough element, the following five updates will also be available in your first playthrough. 1. A system has been implemented to lock awakened Blades from the list. By locking an awakened Blade on the menu, you can make it impossible to release. This also improves its visibility. “My 4 Star Common Blade is out!” Be sure to use this system at such times. 2. An option has been added to skip the cutscene when awakening a Blade. 3. When the mini-map is enlarged, each icon set on the Skip Travel screen is displayed. 4. 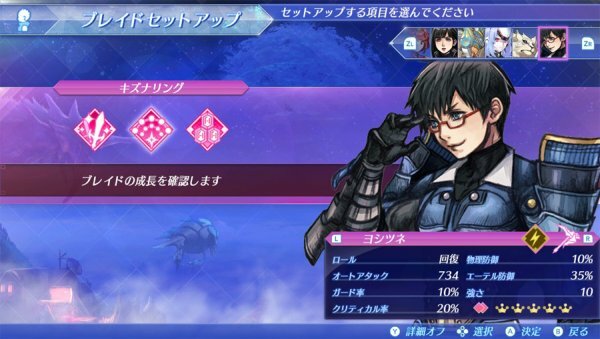 “Easy Mode” has been added to the game’s difficulty options. *The difficulty option you have been playing will become “Normal.” You can change the difficulty at any time during the game in the options menu. 5. 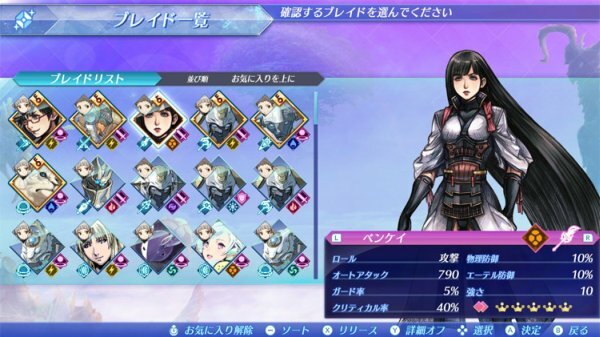 New sorting options have been added to Accessories, Assist Cores, Blade List, etc. Update 12:05 p.m.: Nintendo of America has posted an official English translation of Takahashi’s blog post. Read it here.